I strive to build a functional yet beautiful fly rod that is unique to each customer. 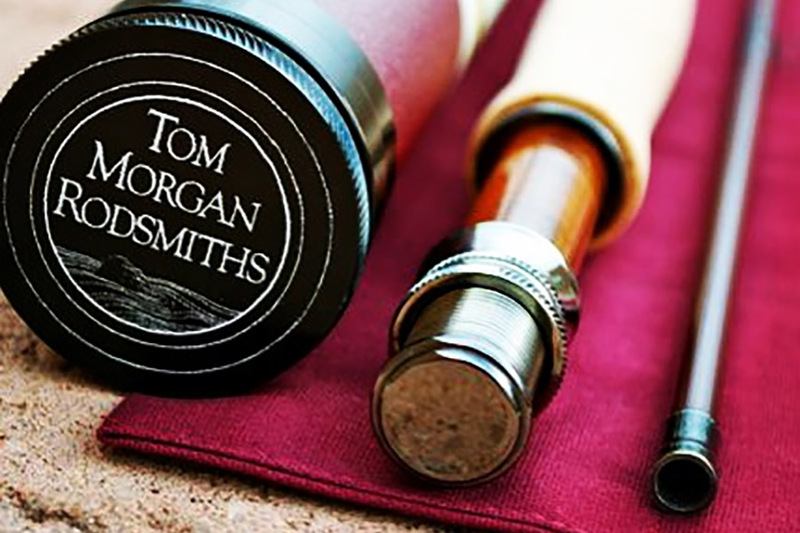 Working with both fiberglass and graphite blanks, there is an option for any fishing style and situation. Each grip and reel seat insert is turned in-house and the wraps are finished with both marine spar varnish and epoxy. 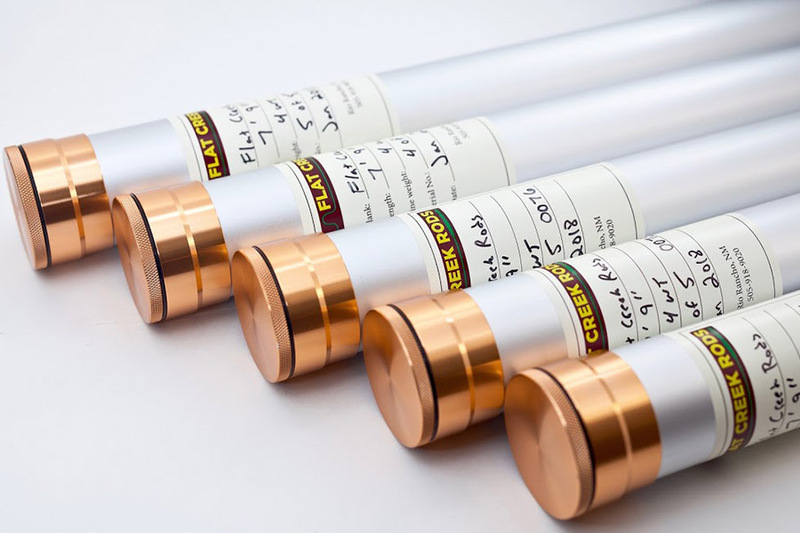 With 20 years of rod building experience, Flat Creek Rods can build a cherished heirloom that you are proud to fish. Updated the first of every month, browse the list! 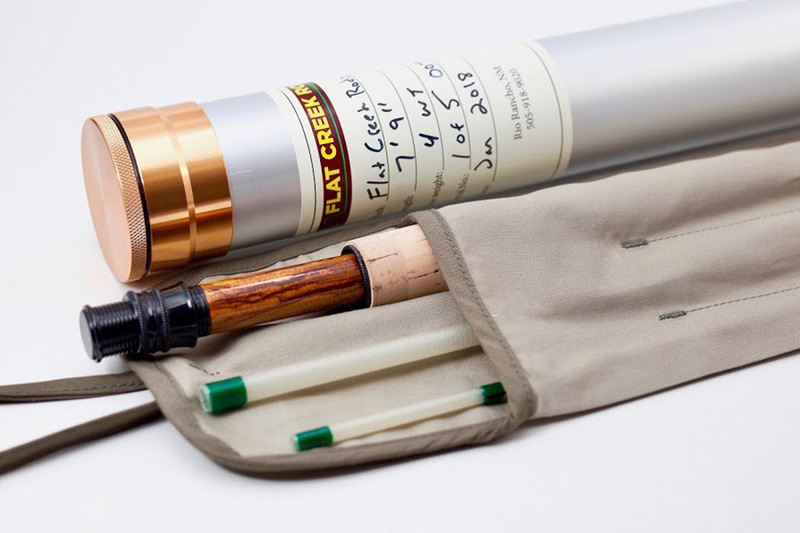 Warrany information, Our promise, and the truth about fly rods.